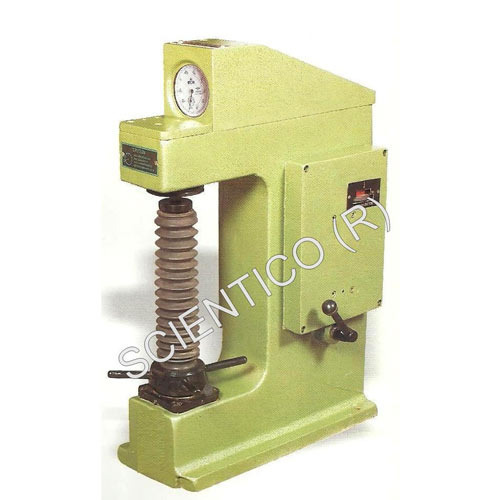 Scientico is a leading Manufacturer, Exporter & Supplier of Strength of Material Lab Equipment. We offer a comprehensive range of Strength of Material Lab Equipment, which are widely used in Schools, Colleges and Universities. The Equipment has been widely appreciated for its superior quality and high efficiency. 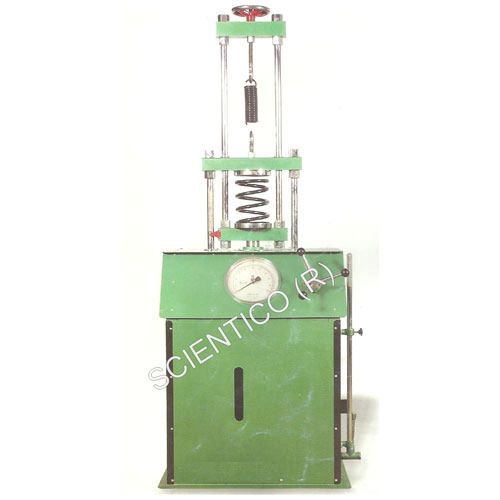 With enriched industrial experience and knowledge, we are providing an excellent range of Fatigue Testing Machine. Designed with utmost precision, the offered machine is manufactured using optimum quality raw materials and advanced technology. In addition to this, our machine undergoes various tests under the supervision of quality controllers, in order to ensure its flawlessness. Clients can avail this machine from us at market leading rates. We introduce ourselves as an eminent manufacturer, exporter and supplier of Universal Testing Machine. The offered machine is uniquely designed in compliance with the international quality standards using optimum quality materials and latest technology. 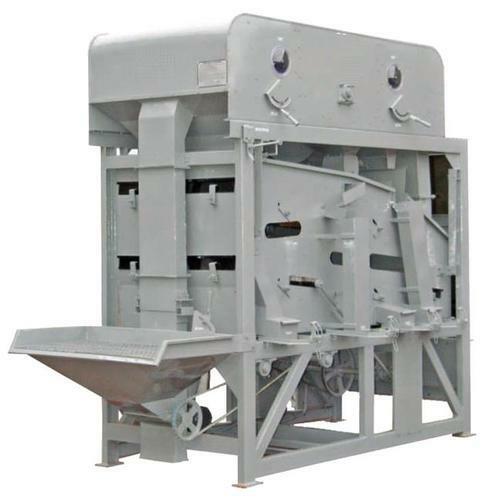 We offer this machine in diverse finishes and specifications as per the requirements of the clients. Moreover, we provide our esteemed clients with the entire range at market leading prices. 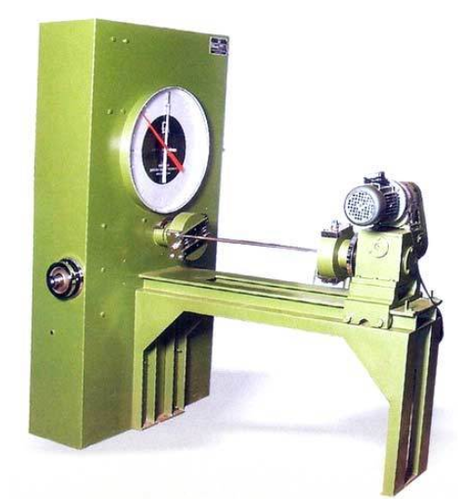 We are engaged in offering our clients an excellent quality range of Torsion Testing Machine. This machine is manufactured as per the set industry norms using quality approved raw materials and modern technology. In line with international quality standards, we are providing this machine in various specifications as per the precise needs of our esteemed clients. In order to ensure the quality of this product, our quality controllers perform a series of tests on various parameters. 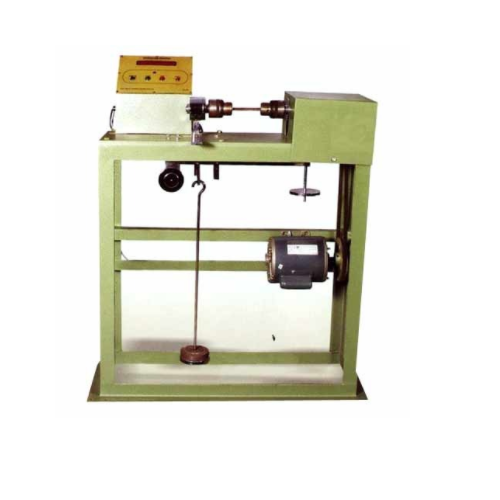 lients can avail from us Rockwell Brinell Hardness Tester that is designed using optimum quality raw materials and cutting-edge technology. By keeping in mind, the international standards, our tester is tested on various parameters by our experienced professionals. Furthermore, we provide the entire range in different specifications to meet the numerous needs of our esteemed clients. In addition to this, clients can avail this tester from us at competent prices. 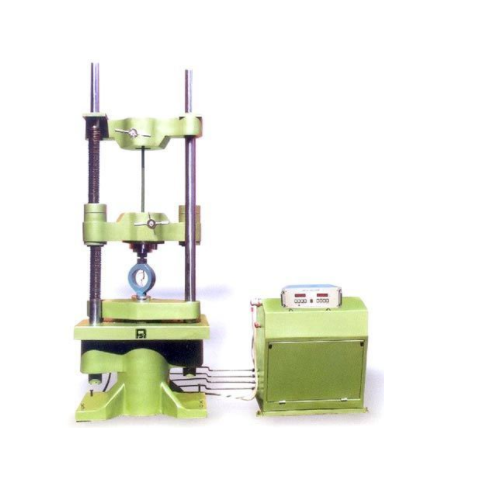 Our organization has gained recognition as a manufacturer, exporter and supplier of a qualitative range of Spring Testing Machine. The offered machine is manufactured using high-grade raw materials and contemporary technology. We assure our clients that our range is quality tested on predefined parameters, in order to meet the international standards. Apart from this, our prestigious clients can avail this range, as per their needs at highly competitive prices. 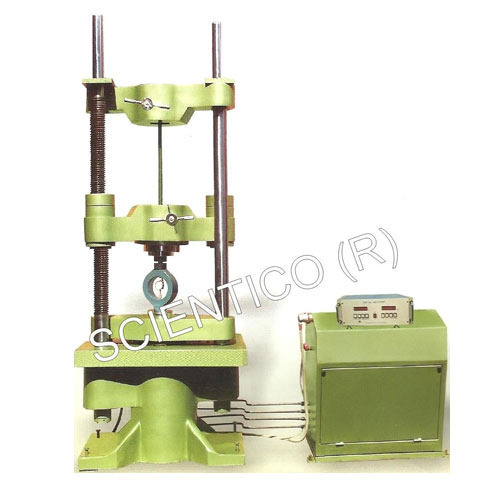 We are leading Suppliers of Strength of Material Lab Equipments. 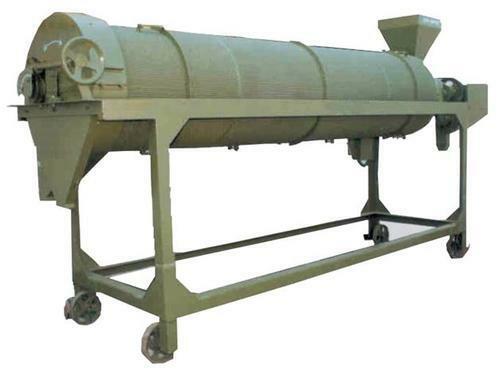 These machines are suitable for the cleaning & Grading of various Cereal Seeds, Vegetable Seeds, Oil Seeds, Forestry Seeds, Fodder Crop Seeds, Spices & Pulses e.g. wheat, paddy, maize, bajra, urd, moong, gram, soyabean, barley, coffee seeds, etc. Looking for “Strength of Material Lab Equipment”?